We can help you create the ultimate entertaining space with custom cabinets, open shelves, and flexible seating options. 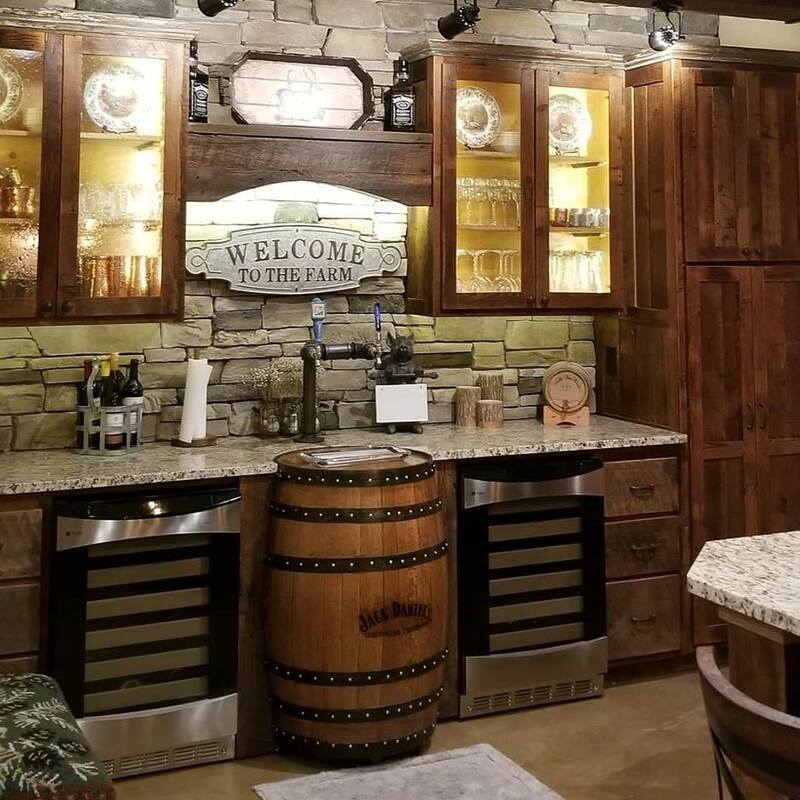 With other material options like concrete, corrugated tin, and iron, we can create the perfect bar piece for your home. If you want a place to store your wine, a counter height bar to entertain your friends, or even a small kitchen area for those special family events, we can make it all.